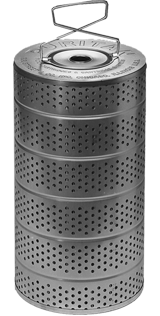 Filtration Cartridges | Purtian Filtration Cartridges | RR Street & Co. Inc.
Street’s PURITAN brand of premium cartridge filters provide consistently clean solvent and are designed and built to trap more dirt than other available cartridges; keeping soils from re-depositing on your customers’ garments. A unique balance of the finest materials and construction means that PURITAN Cartridges will last longer and provide the best performance every time. 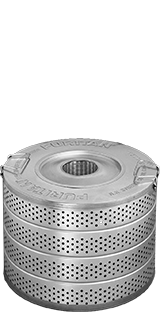 Whatever your requirements, there is a Puritan model especially designed to meet your needs. Works better and lasts longer.